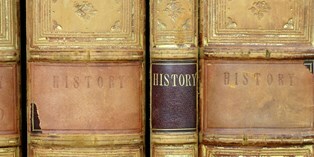 There are many different reasons to study history, as it is a fantastic combination of all the other school subjects. There are many arguments over the importance of history, and these still go on today. The pursuit of historical events and people is fun – a form of time travel. History helps you understand the origins of modern political and social problems.